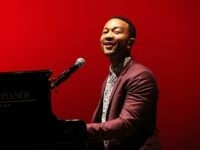 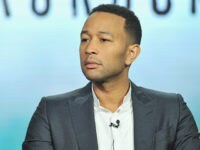 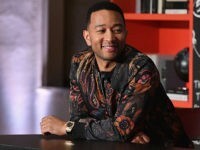 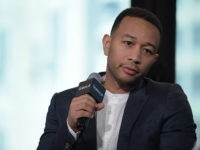 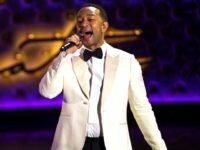 Singer and frequent President Donald Trump critic John Legend ripped Republicans on the issue of voter suppression before Ohio Democrats Sunday, urging voters to support Issue 1, a proposed constitutional amendment that would soften penalties for drug-related crimes. 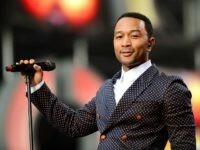 Singer John Legend went after Republican Senators in an on-stage monologue at the Global Citizen Festival in New York City Saturday. 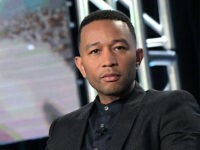 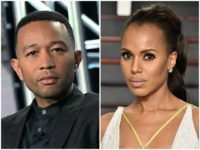 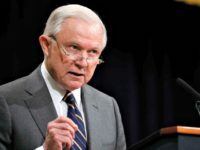 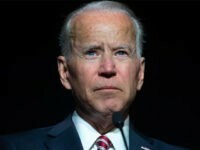 Singer-Songwriter John Legend is calling on the people of Louisiana to alter their constitution to require unanimous juries to convict felony defendants in a Tuesday op-ed in the Washington Post. 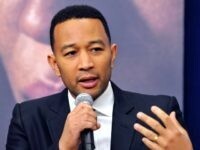 Celebrated singer John Legend proposed a “deal” with the Trump administration, saying as soon as illegal immigrant families are reunited members of Trump’s White House can eat in public without fear of harassment. 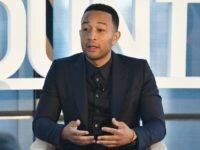 Singer John Legend blasted House Speaker Paul Ryan on Twitter Saturday, in response to a Father’s Day video the Wisconsin Republican posted about his children. 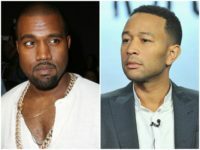 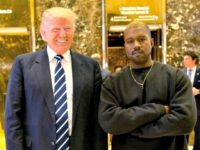 Kanye West revealed a private conversation between himself and longtime collaborator and friend John Legend that revealed the rapper explaining that he’s not backing down from supporting President Donald Trump. 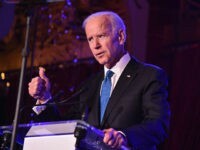 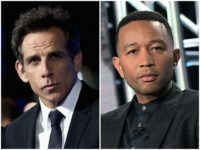 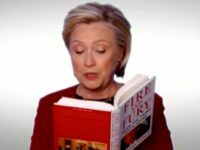 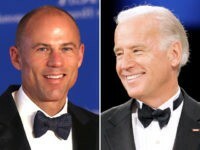 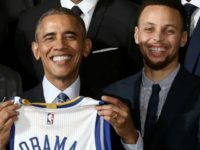 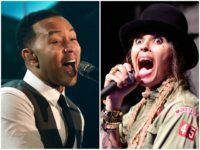 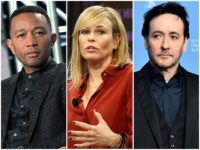 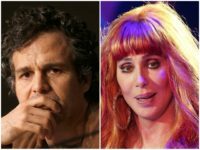 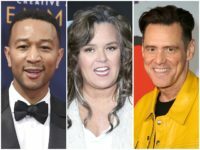 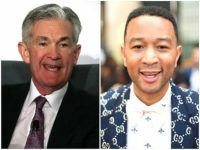 Celebrities took to Twitter Friday night and Saturday to blame President Donald Trump for the government shutdown, after the midnight deadline to pass a continuing resolution came and went without a bipartisan deal. 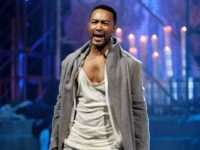 Singer-producer John Legend has been cast in the starring role for NBC’s upcoming musical Jesus Christ Superstar Live in Concert!